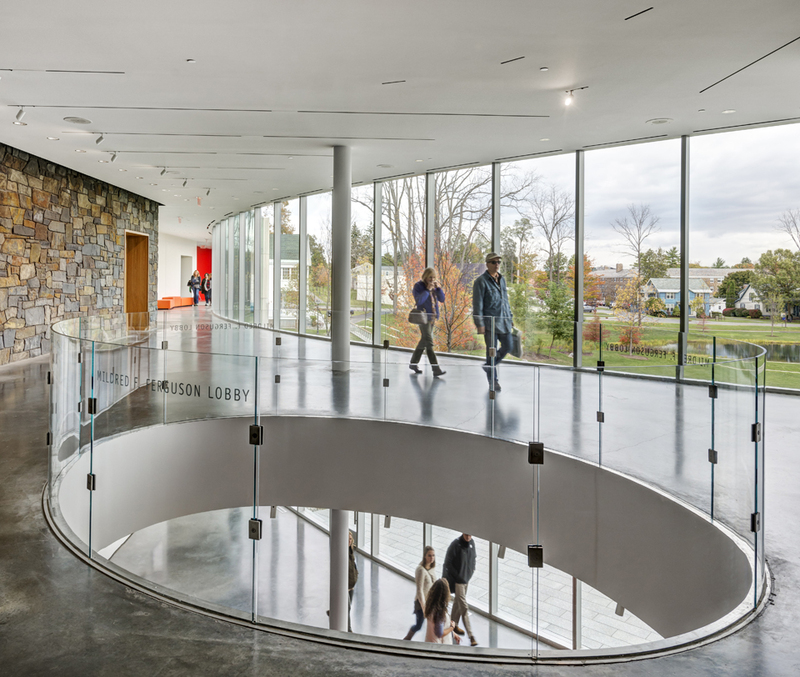 A new building that combines the studio arts and theatre programs at Hamilton College in Clinton, New York. 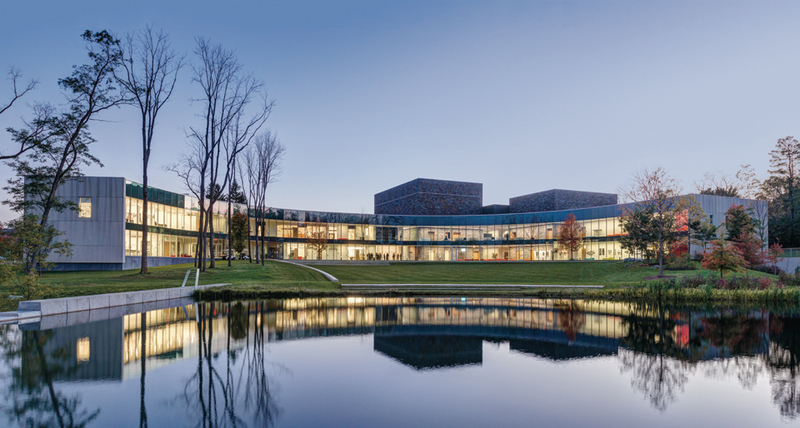 The building consolidates classrooms, studios, faculty offices, performance spaces and technical workshops into one 24-hour facility that reinforces the integration of theatre and the visual arts at Hamilton College.Two, Three and Four-Dimensional art studios exist together in a facility with state of the art ventilation, controllable natural light, and other natural environmental control measures. For more information on the client, the project, and recent grand opening, follow this LINK. 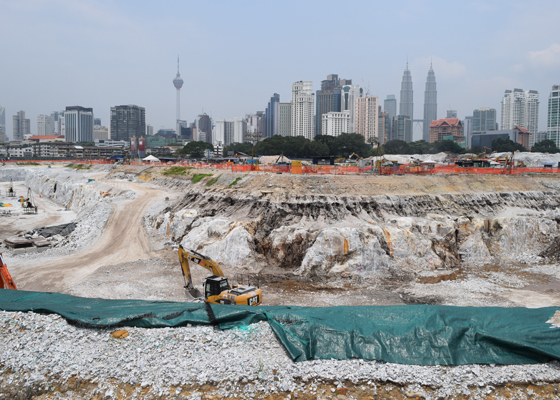 Civil works are underway at Tun-Razak Exchange, in Kuala Lumpur. Over the last several years Machado Silvetti designed the Master Plan for this new World Class Financial District in Eastern Asia. The master-plan distributes 22 million square feet of gross floor area on over 75 acres of land in downtown Kuala Lumpur. At full build-out the district will include 25 tall buildings, housing for 3,800 permanent residents, 26,000 parking bays and a 2 million square foot shopping mall underneath a 10 acre public park. The project's program calls for the establishment of a landmark district of global significance, accommodating leading Malaysian and international financial institutions and regulatory bodies, as well as associated residential, cultural, and retail function. TRX is to be a vibrant commercial hub for Malaysia and Southeast Asia, designed to international standards, ensuring an elegant, efficient, safe and sustainable living and working environment for its users. TRX incorporates site wide shared utilities as well as Smart City design principles and has already been granted a Neighborhood Development Plan Gold Level Conditional Approval from LEED. The Asian Art Study Center is a renovation and addition to the West Wing galleries of the John and Mable Ringling Museum of Art in Sarasota, Florida. The project converts approximately 18,000 square feet of of existing galleries from temporary exhibit space to permanent galleries for the museum's growing Asian Art collections. A 7,500 square foot addition, clad in the ceramic tiles, will be home to anew gallery space and a multi-purpose lecture hall. The new study center includes innovative study/storage space and seminar rooms for scholars, researchers, and students. 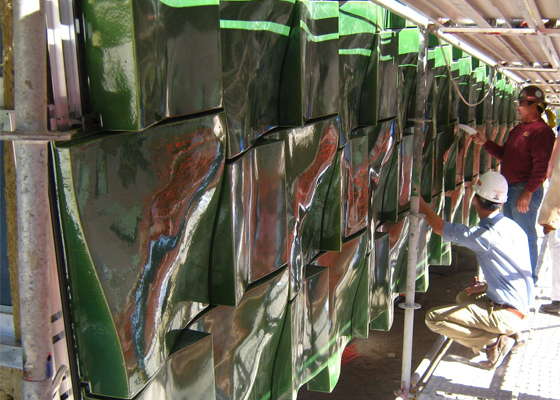 The project should be complete in 2015. For additional construction photos, see our Facebook page.